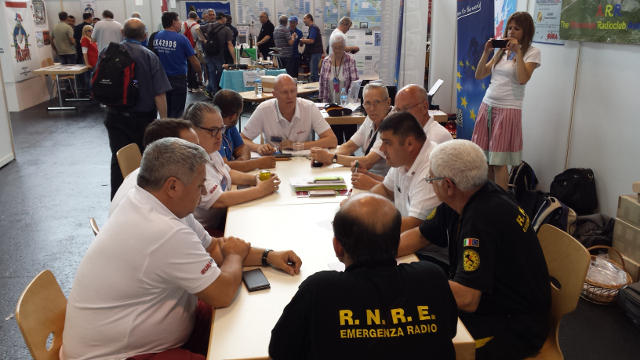 HAM RADIO 2016: very great vibes!!! This year EURAO had a larger booth at the German fair in Friedrichshafen, where several associations from different countries shared space. In this way very positive synergies for all participants and frank climate of multinational collaboration was generated. The winner of typical draw for a free annual membership was DJ7RJ. We already start to prepare the next year Friedrichshafen fair that will be held exceptionally on 14-16 July 2016.